Earn your Reiki Master Certificate in Beautiful Southern France! Reiki certification is the perfect compliment other healing practices such as yoga, psychotherapy, and nature therapy. 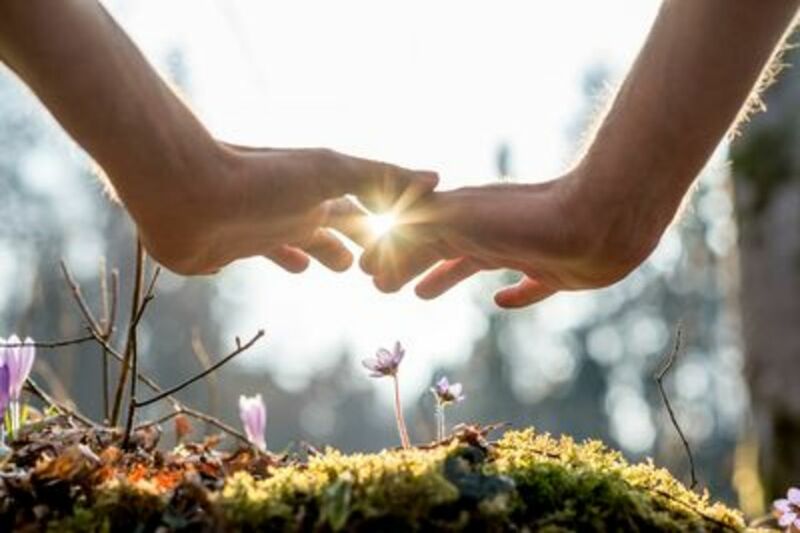 It is a powerful healing technique that transfers universal life energy through a Reiki Master’s hands to heal and relax both body and mind. Reiki is based on a belief in an energy life force that supports the body’s innate or natural healing abilities. 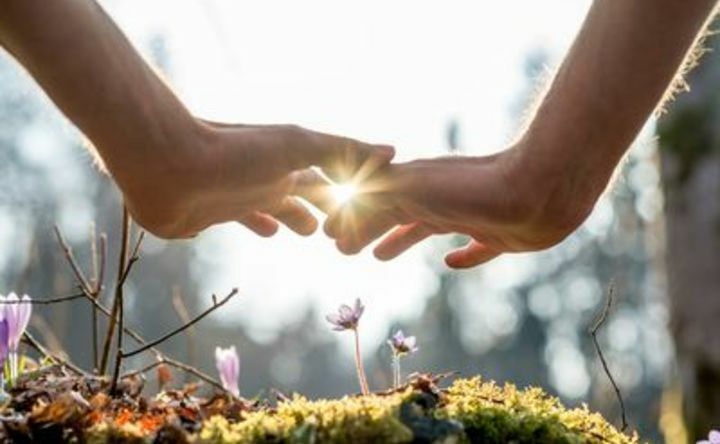 During Reiki, practitioners place their hands lightly on or just above a person, with the goal of opening the person’s energy blockages, chakras, and healing response. 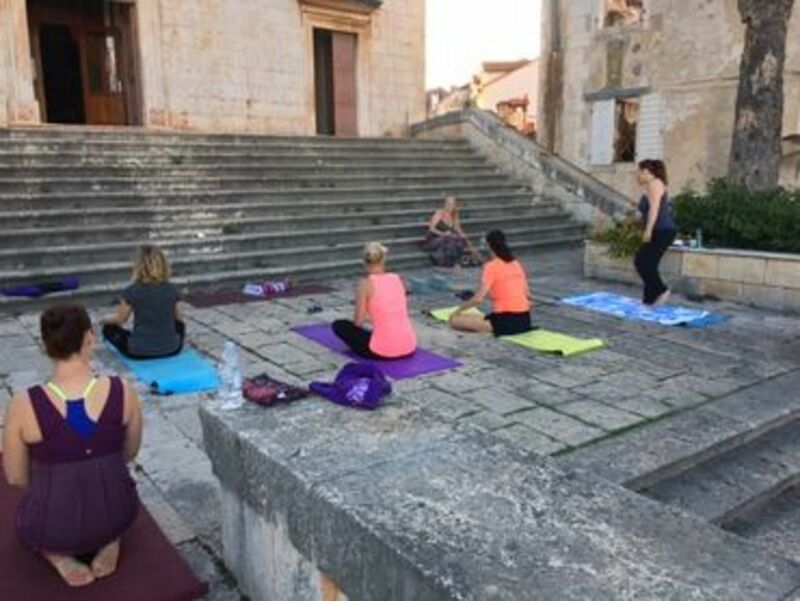 Join Reiki Master, Katie Belisle-Iffrig and Fitfess France for a six day reiki and wellness retreat. Participants will receive all course materials and be trained and attuned as Reiki 1, 2, and 3 practitioners. At the end of the retreat, participants will receive Reiki Master symbols and final attunement. We will celebrate with a special Reiki Master Certification Ceremony. •	Breakfast / Lunch / Evening Meals / 2 Daily Snacks. •	Unlimited Teas and Coffee. •	Wine included with Evening Meals. 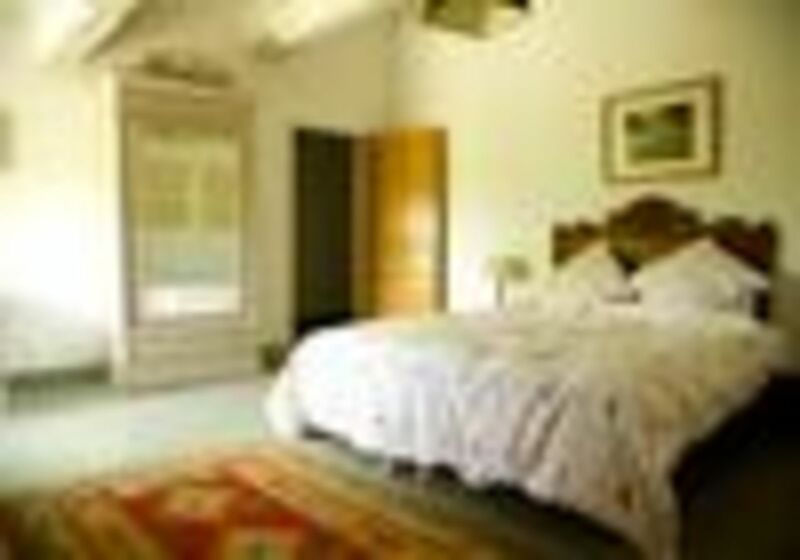 •	Six Nights Accommodation in a private room with ensuite. •	Course materials for Reiki I, II, and III Certification. •	Excursion to location of your choice. •	Massage of your Choice. Holistic Happiness with your team of professionals! 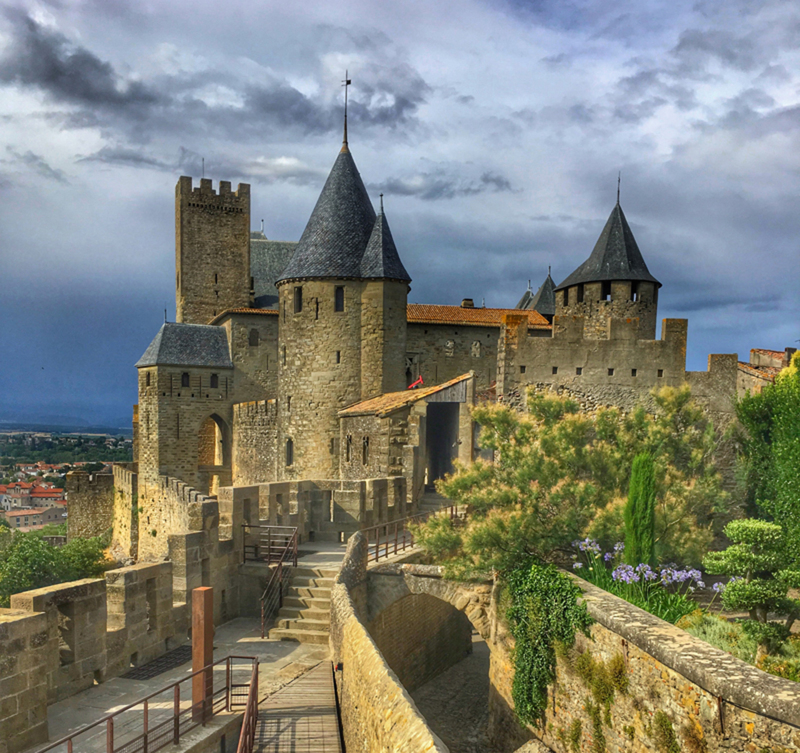 The house is 15 minutes drive from both Limoux and the famous walled medieval city of Carcassonne (pictured), with its museums, markets, cafes, shops and restaurants. This is also fantastic walking and cycling country with marked trails in every direction. 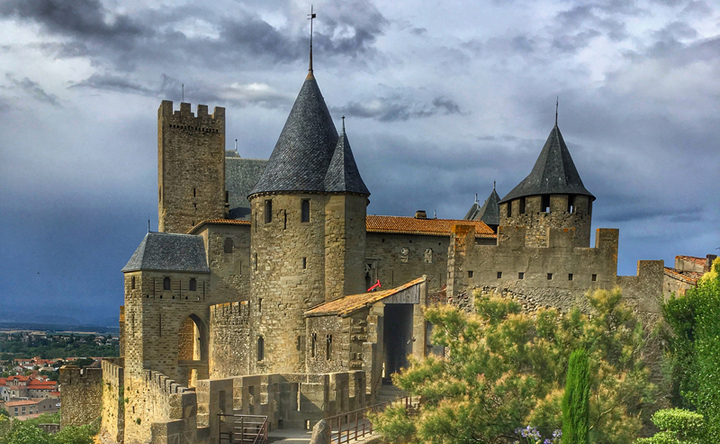 There are also plenty of sightseeing opportunities with the numerous Cathar castles, many of which are perched high in the rocky foothills of the Pyrenees. The Mediterranean beaches are one hour away, a great day trip, as are the Pyrenean skiing slopes for winter months. 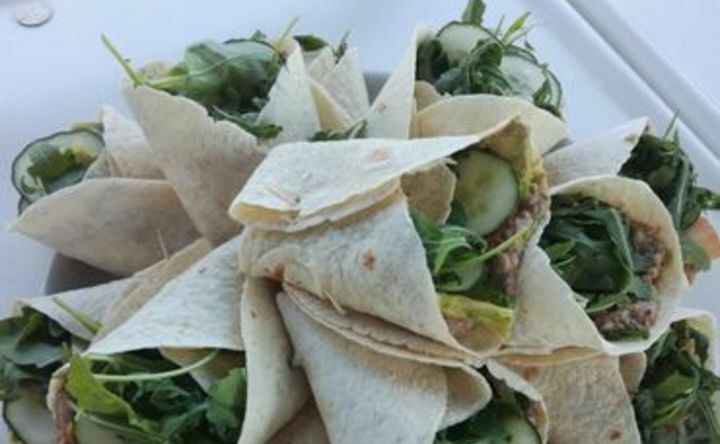 Guest will be treated to healthy farm-fresh organic food prepared by our staff. 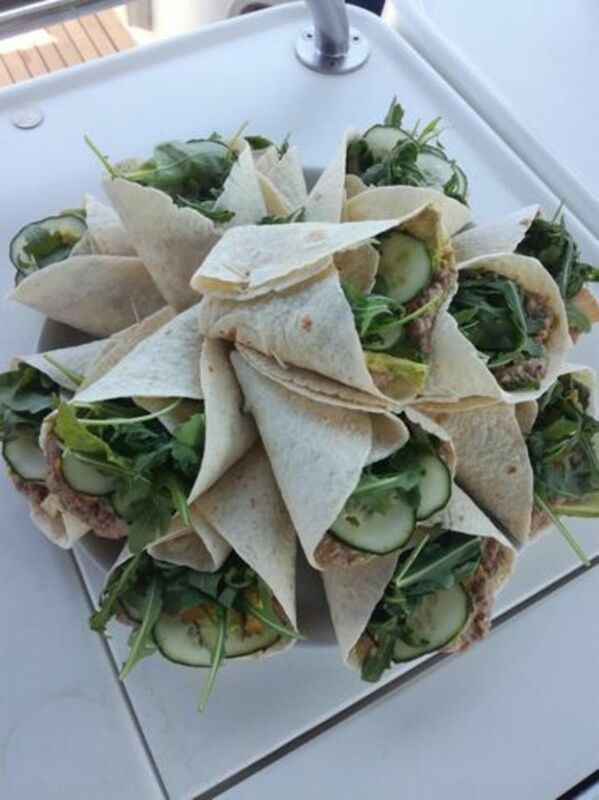 Made fresh daily, we are able to accomodate all diets and dietary restrictions. 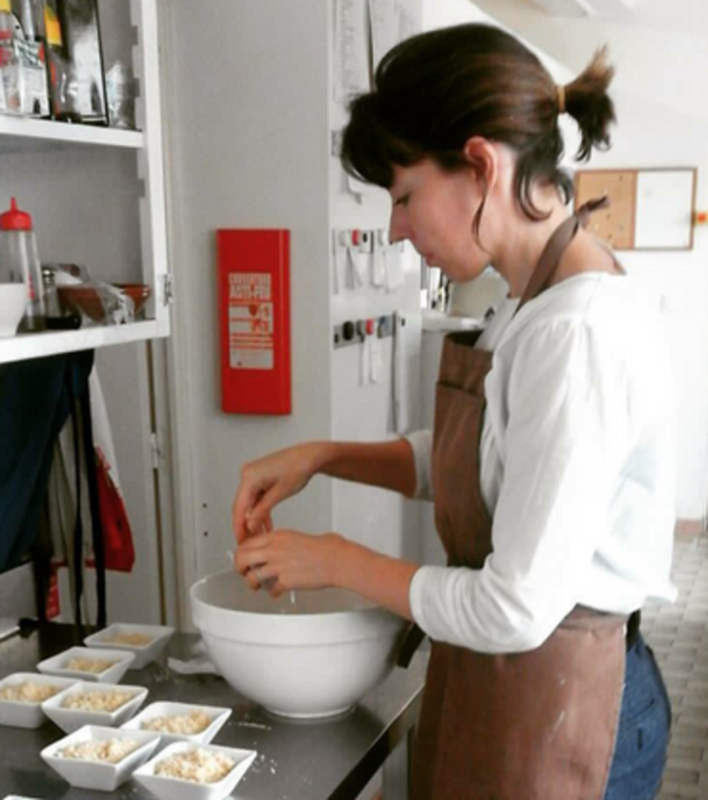 Our chefs will be happy to provide recipes and nutrition information for each delicious dish! 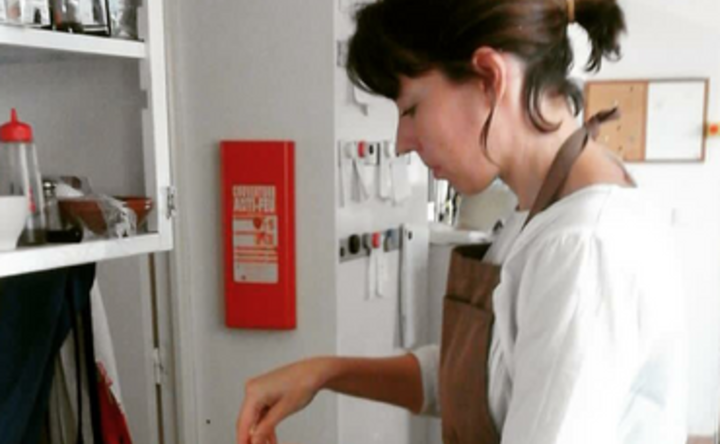 And, did we mention, local French wine served with meals. Domaine De Rey features room choices for every budget. 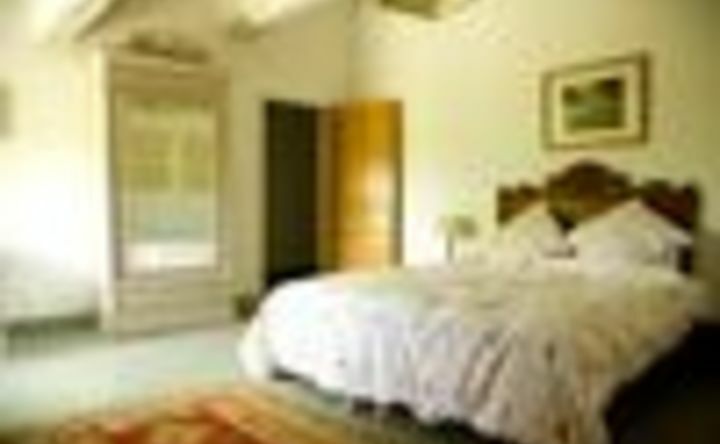 All have comfortable beds, Egyptian cotton sheets and beautiful views of the surrounding countryside. 1 'VIGNE' Room - Separate access . Double room ensuite with walk in shower & french bath. 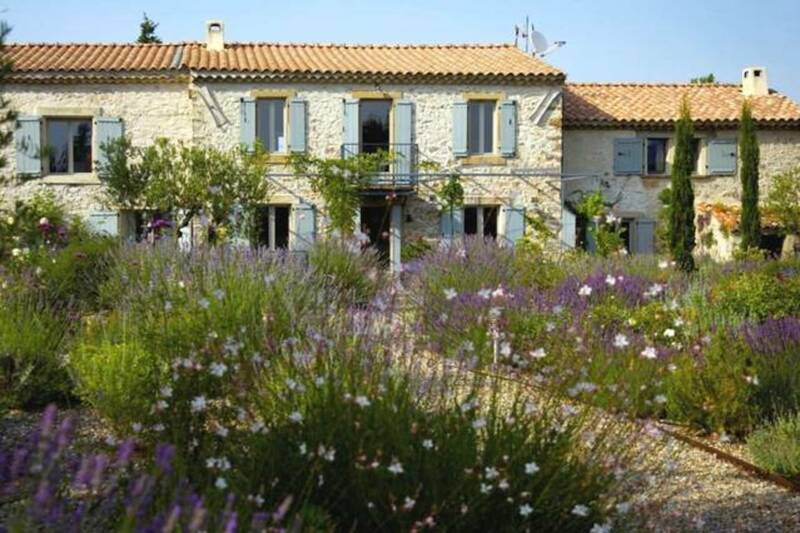 2 'LAVANDE' Rooms - Double rooms ensuite with walk in shower & french bath. 1 'PYRENEES' Room with shared bathroom. 2 'SOLIEL' Rooms with shared bathroom. Alternative airports include Montpellier (2 hours), Perpignan (1 ½ hours), Girona in Spain (2 hours). Calais to Saint Hilaire via Paris is approximately 11 hours drive, or alternatively take a longer ferry to Dieppe from where the drive is approximately 9 hours. It can be done in a day, or alternatively break the journey. Seewww.maisonnumeroneuf.com a nice stopping point just north of Limoges. 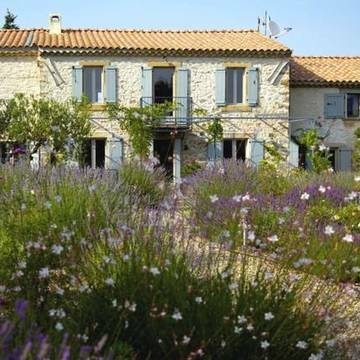 Domaine de Rey is the perfect place to host a wellness retreat. 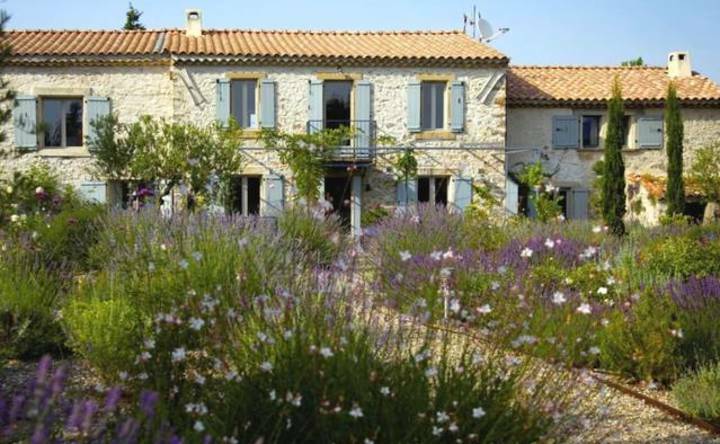 De Rey is a large old stone farmhouse set in a beautiful hilly, Mediterranean landscape. 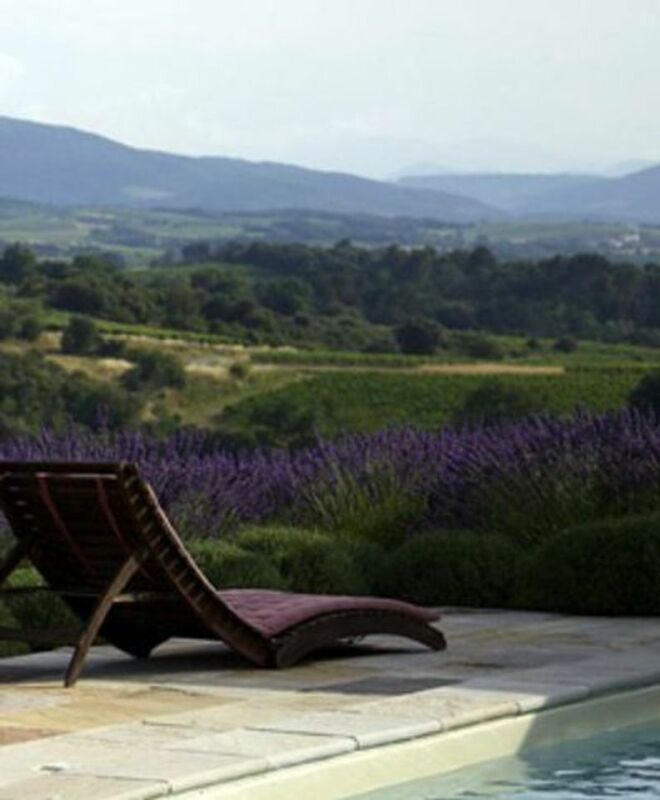 There are stunning views of rolling vineyards, the edge of the rugged Corbieres mountains and the spectacular peaks of the Pyrenees rising to the south. 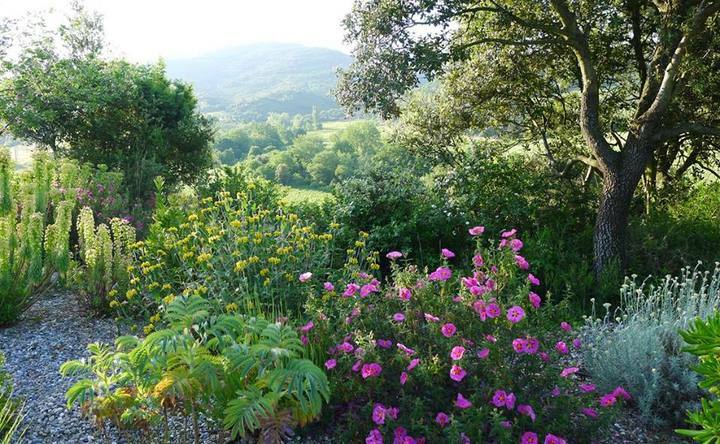 It is a completely private and tranquil spot, yet the pretty village of Saint Hilaire with all local amenities is only a five minutes drive away. 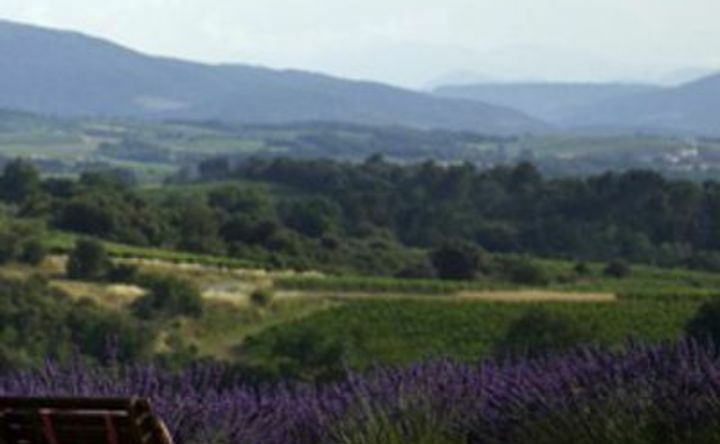 Saint Hilaire and its Abbey have a special place in local history, as it is where the Benedictine monks invented Blanquette, the local sparkling wine and forerunner to Champagne. Katie Belisle-Iffrig is an outdoor educator, author, botanist, yoga instructor, Reiki Master, nature lover, nurturing mother and wife, and lover of cats. Her mindfulness practices are yoga, Reiki, and snorkeling. Her current mantra is I AM creative, unique, and a lover of adventure. 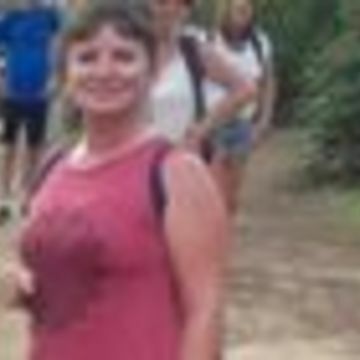 Caroline is a Nature Walking Guide whose knowledge of nature will blow your socks off given the chance. She understands the value of nature to body, mind, and spirit. Listen carefully as Caroline reveals nature's secrets, wonders, and small miracles. Be sure to ask away as she guides you on our walking sessions in beautiful parts of the world.